Discussion in 'Baja Mexico Fishing Reports and Discussion' started by ryanjwc, Feb 2, 2019. 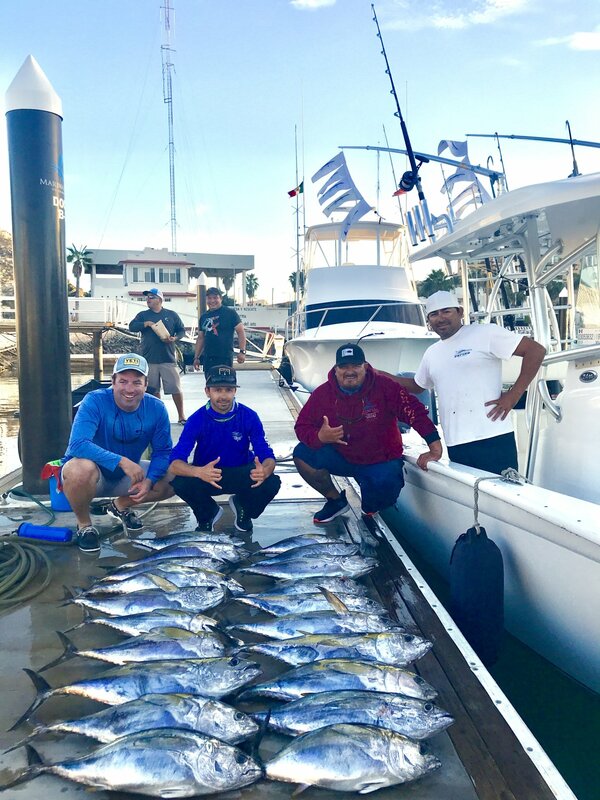 Yesterday we decided to do a little crew/friends tuna trip and landed lots of tuna. No big ones but still lots of fun. 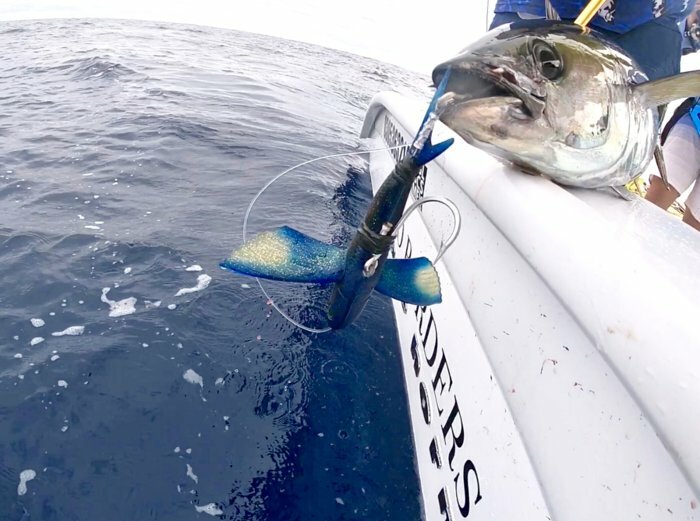 We put the kite up for a while and got a bite or a fish about every pass we did through the school of tuna. We tried 5 different styles of flyers and the tuna destroyed every one. renegademike, CartridgeCalls, mulegemike and 3 others like this. Those are some fat tuna!